There’s no secret that many of the items Epic has introduced into Fortnite have not been winners. In fact, there are some that saw such little play that many players have forgotten they existed at all. Perennially ignored by looting players or sometimes a tempting purple glow that only ends in dismay, these items really served no purpose. This list was hard to craft because, unlike the most overpowered items, these were easy to forget and some may have skipped my mind altogether. Here’s the list, and tell me what I have forgotten in the comments below. Note: this list contains items that are currently in Fortnite at the time of writing. While the balloons are part of a unique exploit using the shadow stone to prevent taking fall damage, that’s just about all they are good for. While they can be used if a player falls off an edge, they take up one of your five weapons slots and are absolutely never worth it. It takes five balloons to actually fly through the air – any less and it just provides a higher jump. The item was released on Halloween and, if I had to guess, 90% of all balloons picked up came on that day. 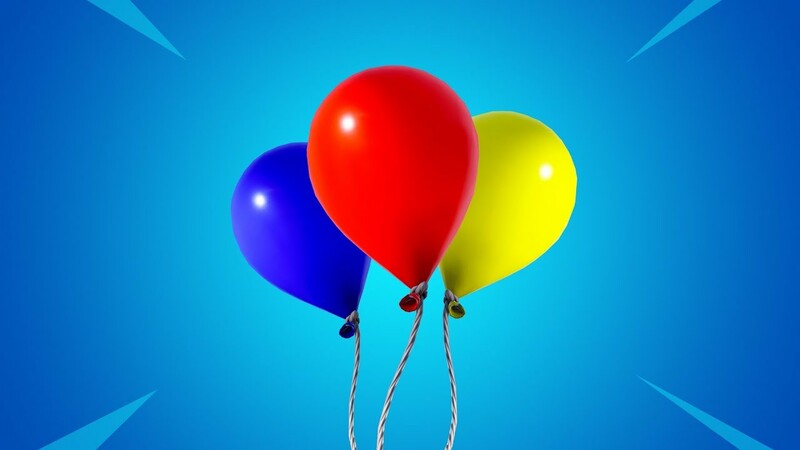 It didn’t take long for the community to realize the balloons were useless. If they were counted as an item/trap instead of a weapon, they may have had some value, but even then it’s hard to get excited about slowly flying through the air. Nothing says, “hey, I’m not good at building” quite like the giant forts with tires on the inside. Like Balloons, port-a-forts take up a weapon slot, but they do provide at least a bit more utility. The problem with port-a-forts basically comes down to them being beacons of inexperience. A competent builder should be able to make a much better fort. Even a 1×1 is decent and less conspicuous in a pinch. 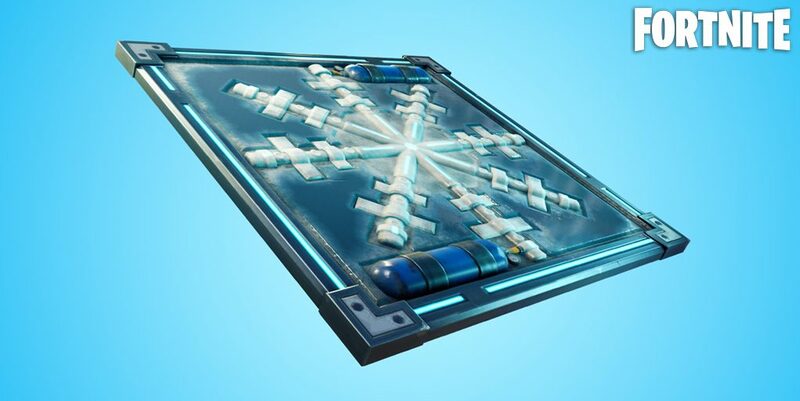 The 360-degree design means that players can often sneak into the bottom of the fort and then use the tires to get a quick jump on whoever is trying to shoot from it. 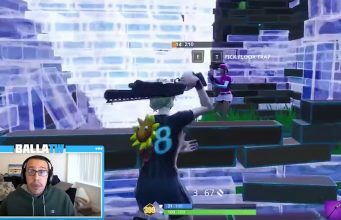 Besides a couple of situations where this was the only gun available and I was against an opponent with a pickaxe, I don’t think I ever got a kill with a revolver. The gun is just so underpowered. Their goal was to implement a classic wild-west style gun and, true to form, the gun was underpowered compared to the modern weapons. 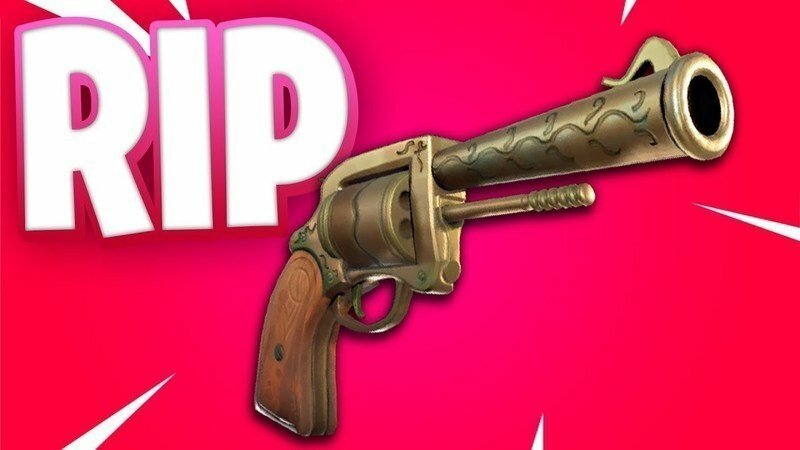 The revolver, which came in three rarities, lasted from Season One into Season Five before it was finally vaulted to clear up space for more useful weapons. The “rare” version of the gun did 60 damage with a fire rate of 0.9 seconds. Those mediocre numbers coupled with a magazine size of six and a reload time over two seconds and the revolver just struggled to be good in any situation. This could be a controversial pick this high on the list because it does have more uses than some of the items above, but the rarity is what sends the minigun up to this spot. A legendary minigun should have shredded enemies, and for a time, it did. Right when it was released, there were calls for it to be nerfed because people felt it was OP but now the gun is rarely seen. So what happened? The gun was never nerfed, in fact, it was buffed in patch v4.3 in June. The accuracy was increased and the damage against structures was increased but the gun never found a proper foothold. It is good to provide cover fire in a squad game. My favorite use for it is placing it in the hands of an inexperienced teammate and just having them let loose an opposing structures. In the end, the time it takes to get fired up and the immobility of the person using it make the gun pretty weak. In addition, getting it out of supply drops is one of the worst feelings in the game. The miniguns lack of power with its rarity makes it feel useless in most situations. I couldn’t have said it better myself. At least they left us with the clip of the dude making a skate park out of them, so they weren’t all bad.